- Decorative item for Home and office. 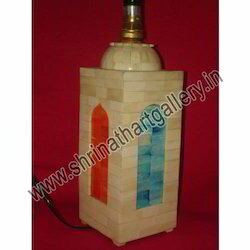 - fine camel bone coloured lamp available in each sizes. 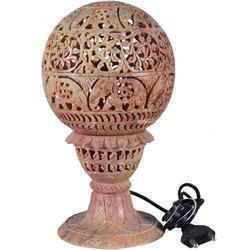 This jaliwala lamp in marble looks so nice when the light comes from jali .